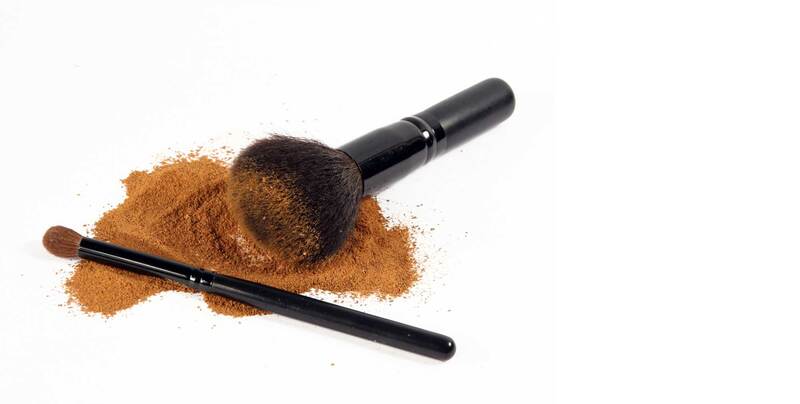 Make a savvy choice to skip the makeup toxins for a healthier, more beautiful you. Healthy Makeup? Tell Me More! ... and experience a beauty routine for the better! I have been an Young Living distributor for over 11 years. I love talking about and teaching others about Young Living's products. The Young Living products have greatly improved my quality of life. I do training workshops and I would love to help you discover ways that the Young Living products might help improve your quality of life!